Purchase Your Own SUP from Me! 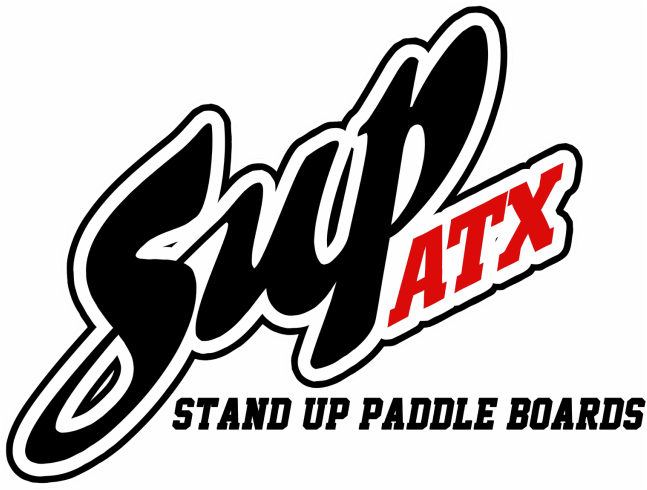 I am an official distributor of SUP ATX, 404, Starboard, and Kialoa. If you're thinking about getting your own board, I'm your girl! Contact me for more details! Merchandise will vary on a daily basis. Pricing will be posted at Fairfax Beach. Some merchandise can be purchases from my store page.